Salvia sclarea. 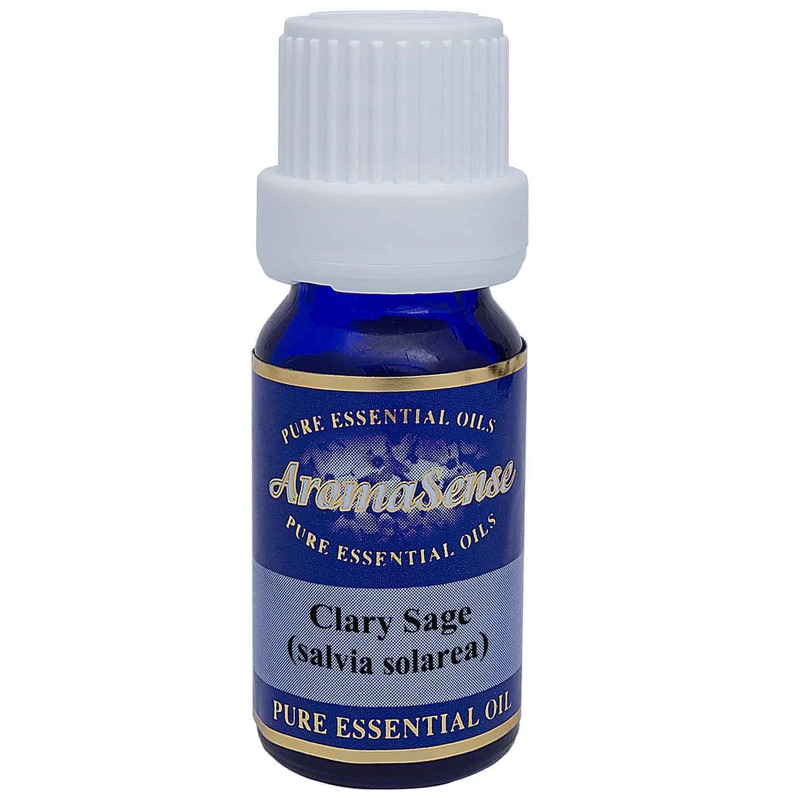 Clary sage essential oil is wonderful for women experiencing hot flushes, pain and tension associated with menopause, and those experiencing menstrual problems. Clary sage essential oil is extracted from the biennial herb with the botanical name of Salvia sclarea. The Romans called it sclarea, from claurus, or “clear,” which may be why they used it in eye wash.
Clary sage essential oil has a reputation for producing a feeling euphoria. It is also used as a fixative in perfumery. What does clary sage essential oil smell like? A sweet, nutty fragrance often described as herbaceous. Where has clary sage essential oil been sourced from? This particular clary sage oil originates from Austria. How is clary sage essential oil extracted? Clary sage oil is extracted by steam distillation. What other oils blend well with clary sage essential oil? Clary sage oil blends well with cypress, frankincense, geranium, jasmine, juniper berry, lavender, pine, sandalwood and citrus oils. How can I benefit from clary sage oil? 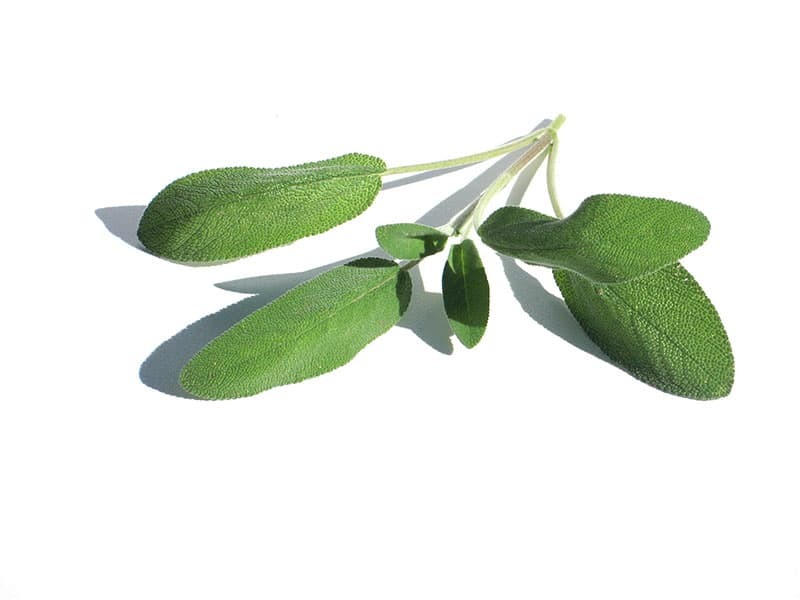 Clary sage oil works to calm the nervous system. It works particularly well in stress related conditions such as depression, stress, insomnia and tension. It is also wonderful for women experiencing hot flushes, pain and tension associated with menopause, and those experiencing menstrual problems. Clary sage is a calming oil and can help with promoting a good night’s sleep. Because it is highly relaxing, it should be avoided when consuming alcohol or when driving long distances. Large doses can cause headaches and must be avoided during pregnancy. 100% Therapeutic Clary sage essential oil.